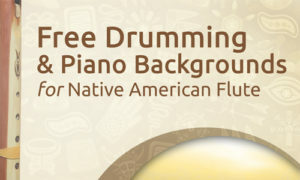 Some time ago, I’ve created piano backing tracks and drumming backgrounds for Native American Flute. 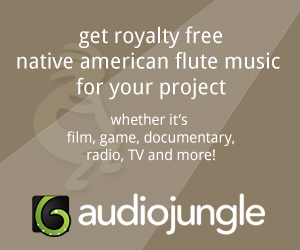 Both were meant to be commercial files, but in the end, I ended up giving backing tracks away for free in my article about harmony for Native American flute players. This was because I had troubles making sure the cart mechanism actually works. I guess I gave up :). 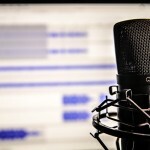 So today I’m giving away the drumming backgrounds for free, too. So follow the links below in this article, and if you like it, you can send me Amazon Gift Card as a “thank you” :). But don’t worry, there are no strings,just please don’t resell these files and if you want to share them with your friends, send them the link to this page. The files, in mp3 format, come packed in a ZIP archive. You need a PC, Mac or laptop to unpack them (unpacking software is usually pre-installed on your computer). You won’t be able to unpack the files on a smartphone or tablet. But after unpacking, you can transfer the mp3 files to your mobile device and play them there :). 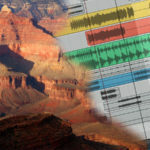 First, we have piano backing tracks. These are simple tracks on piano, very looped and they allow you to practice playing with another instrument in harmony in various keys (A, G, F#, E and D). Download the files and give it a try! Drumming backgrounds come in a looped form, and they help you practice playing in rhythm. The rhythms are simple and basic, written in popular 4/4 time signature and they have various tempos, yet not too fast nor too slow. 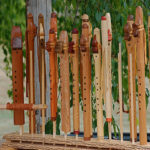 They are great for beginners and intermediate players. 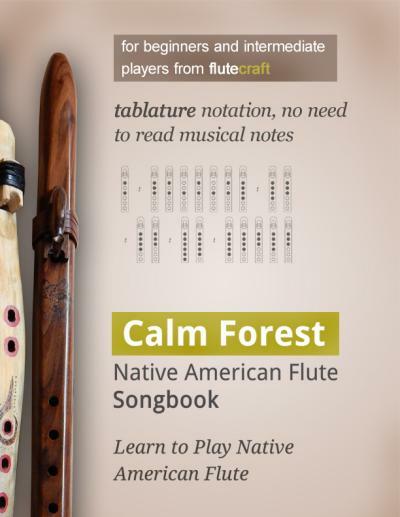 While I made these tracks for use along with Native American Flute, they are not key-based. 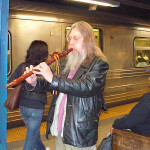 Therefore, anyone playing any melodic instrument in any key should find these tracks useful. 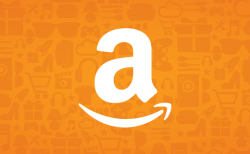 If you enjoy my free files and you would like to give something back, consider sending me an Amazon’s gift card of any amount, even $1 :). 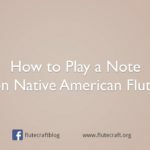 Here’s my e-mail address: nathan@flutecraft.org – just type it into “To:” for recipient. I downloaded the free piano bacing tracks but can’t open them on my Mac. I click open and it goes through the motions but i cannot find them. They aren’t in Itunes. Where can I look? The package is a ZIP file – you download and unpack it, usually to a folder you choose. As far as I know, Mac doesn’t have a pre-installed packacking utility (a fact I’ve learned after writing this article), so you download some kind of a program first – depending on the software you’re using, you may have to locate the “unpacked” folder yourself :(. But see if there’s a “unpack here” option when you right-click on the ZIP package. Your packaging utility should have some kind of “extract to…” option where you specify the folder. Some programs unpack the files to the parent folder, for example: look inside the “Downloads” folder on your Mac. Inside the package there are standard mp3 files that you can move around and open with your music player.